I'm a big fan of oils and serums alike so when I found out that REN offered a Serum Oil, I was most pleased. 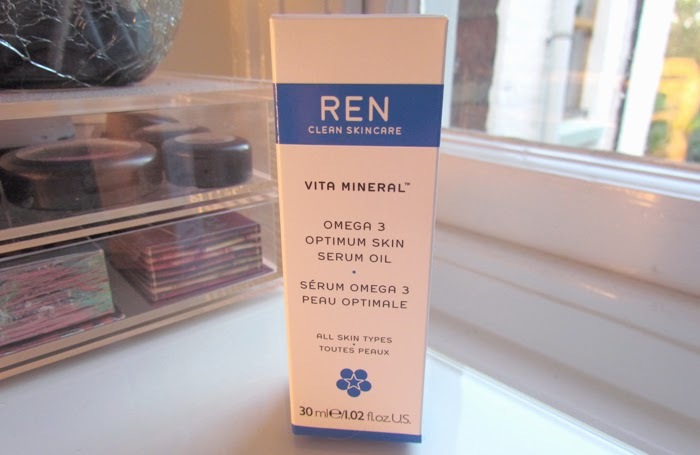 The REN Omega 3 Optimum Skin Serum Oil* is very light and liquidy in texture and smells great. This little product is packed with omega 3 (which promotes optimum moisture levels, cell renewal and restores elasticity), rosehip seed oil (which stimulates the metabolism of skin cells and is rich in vitamin A) and wheat germ oil (prevents and protects the skin from oxidative damage). At night, I use a few drops and apply it all over my face. It is quickly absorbed into the skin, making it feel instantly hydrated. Afterwards my skin is radiant, soft to touch and is generally a lot more happier. 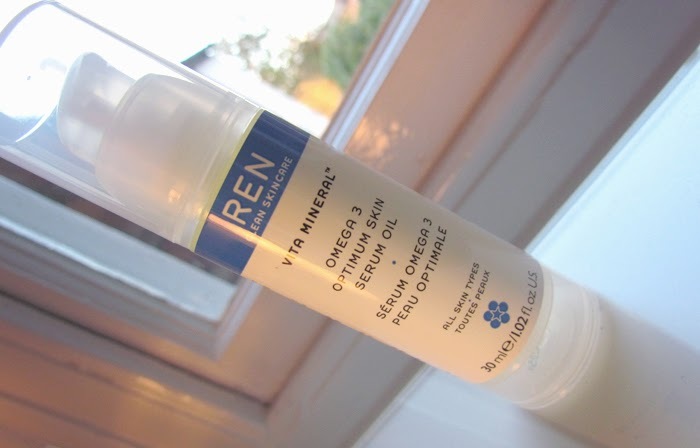 I also found that my moisturiser goes on a lot smoother after using the Ren serum oil. I really do recommend the REN Skin Serium Oil if your skin is requiring a little boost and some TLC. 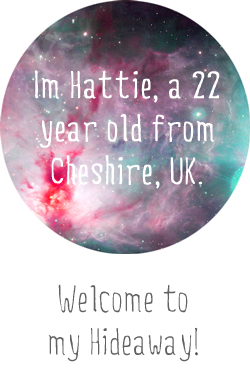 Just chanced upon your blog through your profile page at https://www.leguidenoir.com/harriet-3798 and I´m already in love!! 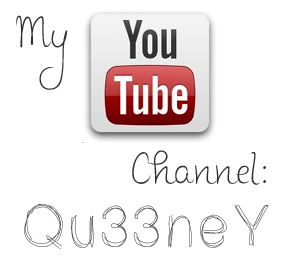 =) Your beauty posts are so helpful and I really enjoyed your beauty tips. I really need to try this serum. Thanks! !